QSI's goal is to consistently deliver timely and accurate payroll. 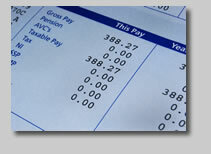 Our payroll specialists will assist and administer for you the following services. Web based accessibility to your employee information and payroll reports. 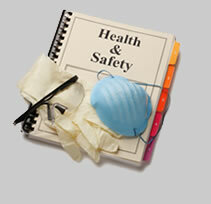 QSI takes the hassle out of managing workers compensation. Coverage is all inclusive and pay as you go. This means there are no advance premiums or down payments and also eliminates annual audits. 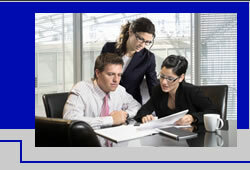 Through PEO Relationships, QSI assist with managing and processing of routine adminisrative tasks related to employees.